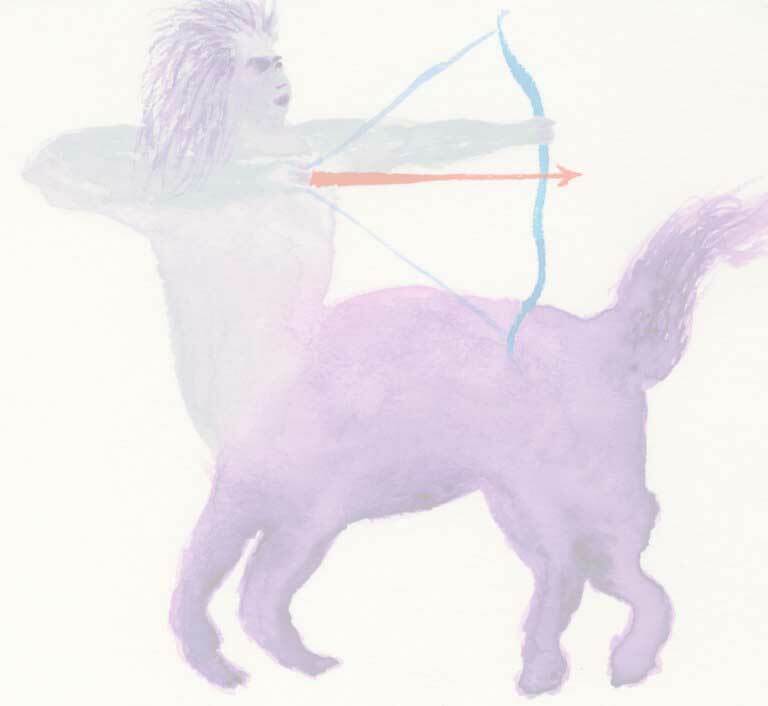 Sun Enters Sagittarius Nov. 22: Get Ready for Fun! Meditation is a wonderful way to get in sync with your astrology. Enjoy this guided meditation to tap the Sagittarius energies in your birth chart.